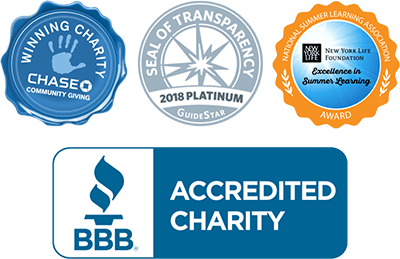 Download Global Kids’ 2017 – 2018 Annual Report by clicking here. 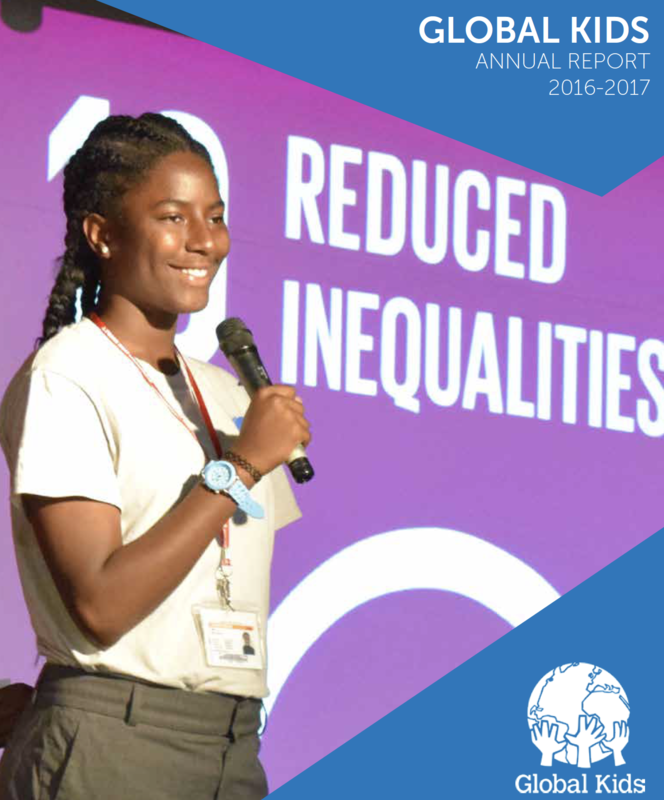 Download Global Kids’ 2015 – 2016 Annual Report by clicking here. 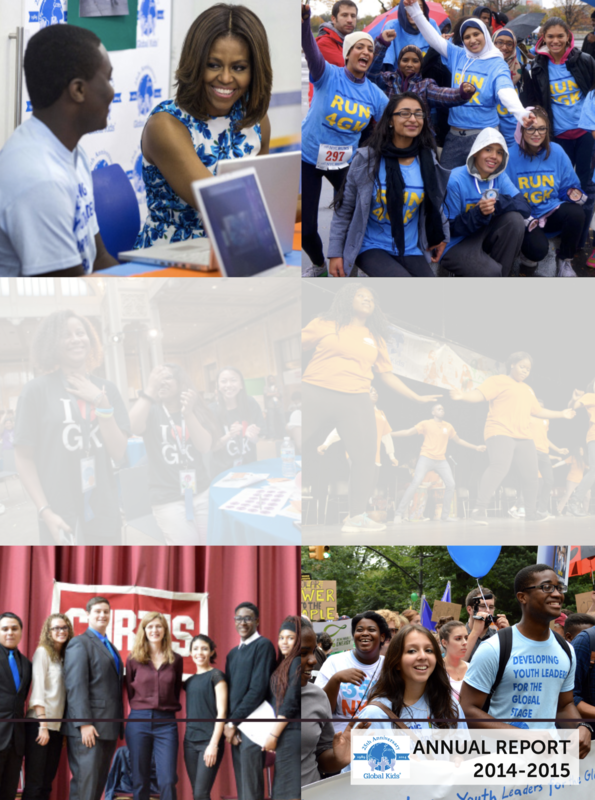 Download Global Kids’ 2014 – 2015 Annual Report by clicking here. 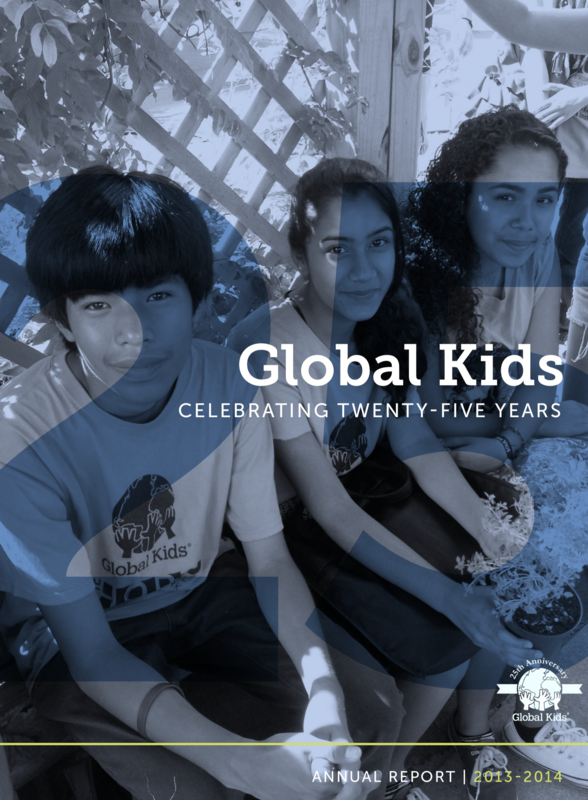 Download Global Kids’ 2013 – 2014 Annual Report by clicking here. 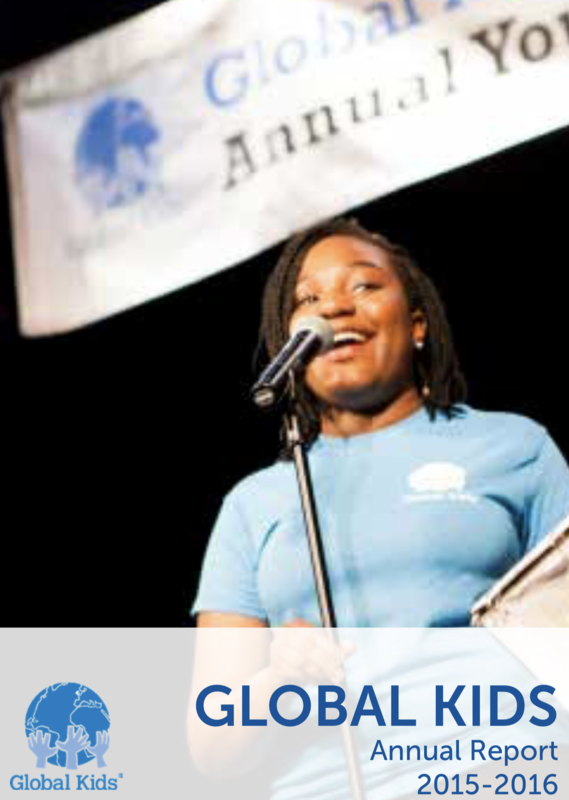 Download Global Kids’ 2012 – 2013 Annual Report by clicking here. 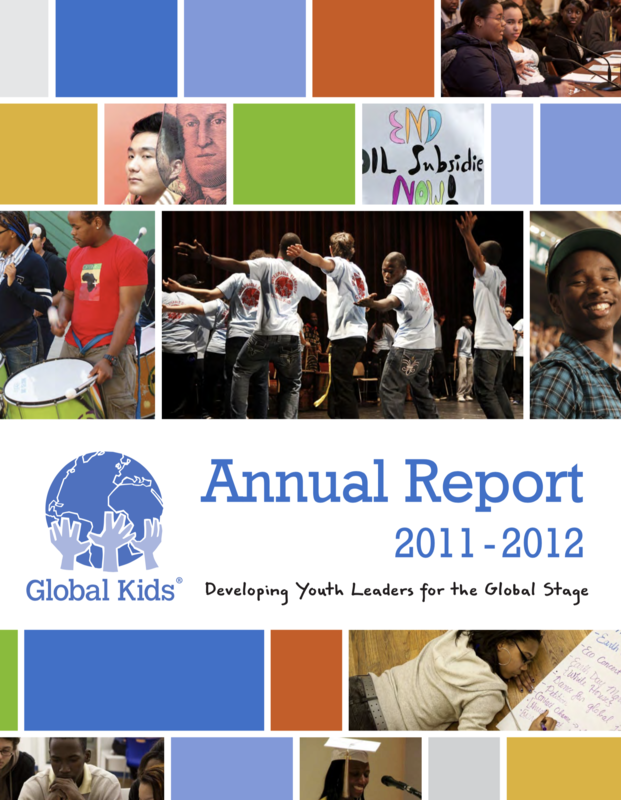 Download Global Kids’ 2011 – 2012 Annual Report by clicking here. 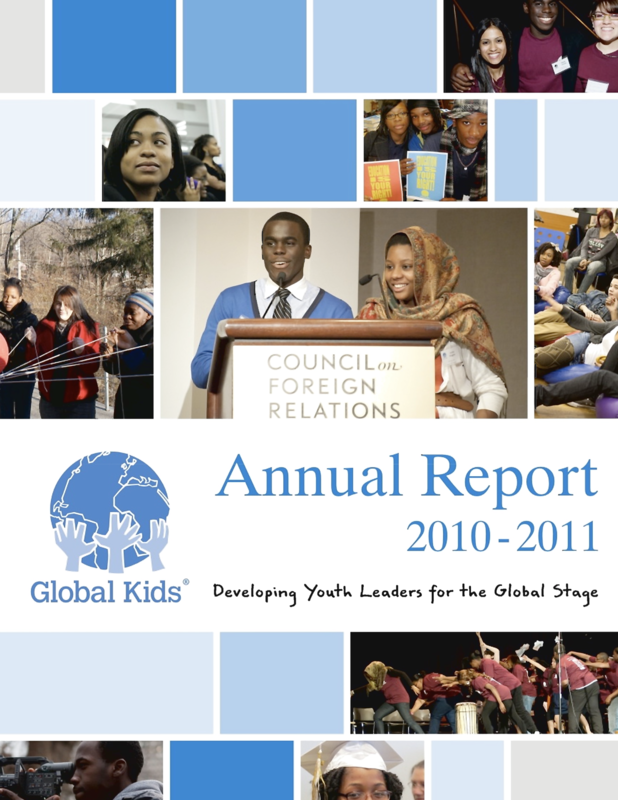 Download Global Kids’ 2010 – 2011 Annual Report by clicking here.